The 2018 Tri-Institute Summer School on Elementary Particles (TRISEP) will be held July 9-20, 2018 at Perimeter Institute for Theoretical Physics, Waterloo, ON, Canada. TRISEP is an international summer school organized jointly by the Perimeter Institute for Theoretical Physics, SNOLAB, and TRUIMF, Canada’s laboratory for particle and nuclear physics. 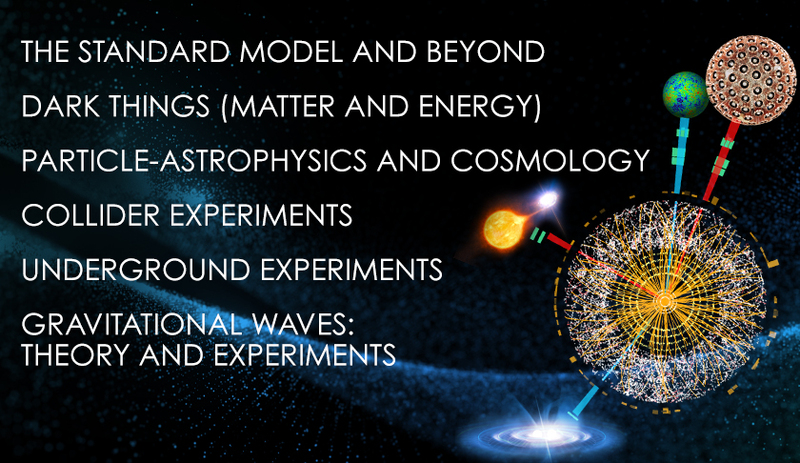 TRISEP will feature lectures by leading experts in the field of particle physics and is designed to be very interactive with ample time for questions, discussions and interaction with speakers. 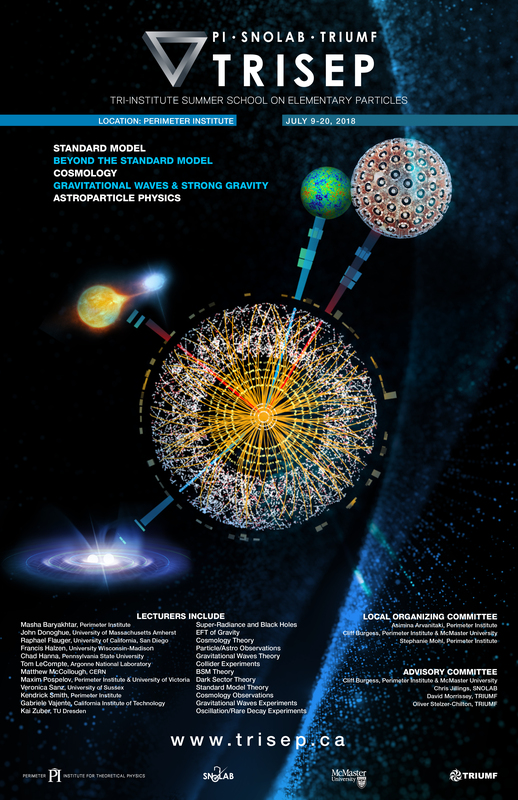 The school is intended for graduate students of all levels who have already been exposed to quantum field theory. Previous TRISEP schools: 2017, 2016, 2015, 2014 and 2013.